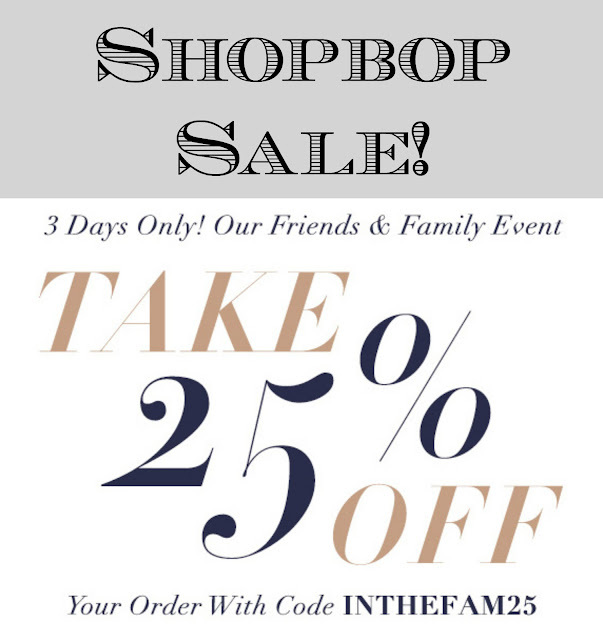 Janelle In Real Life: Shopbop Friends & Family SALE! It's sale time for Shopbop and you're probably not going to want to miss this one! 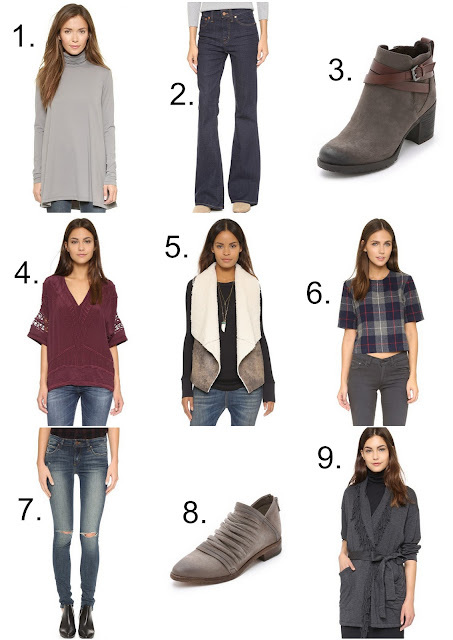 Shopbop carries amazing designer brands and this is one the the BEST ways to get a good deal on these brands! Sales rarely happen so definitely take advantage of this one. I'm planning on getting some fall/winter wear at this sale and wanted to share some of my favorites with you all! Click on the links below to find them! This sale lasts until Thursday night, so get to shopping my friends!